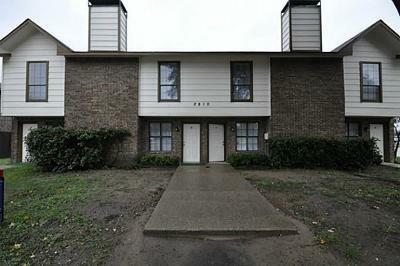 Rare 4-Plex Investment opportunity! This 4plex features 4 two-story units and each unit boast a downstairs complete with a large living area open to the kitchen, a half bath, and a fireplace. The two bedrooms and one full jack and jill bath are upstairs and feature large closets. Open parking at the rear of the complex. This is a desirable floor plan and convenient location. Professionally managed and management company is willing to continue their services after the sale if desired.